Since her 2015 debut on the Ten Network TV series Shark Tank where she cast a smart investor’s eye over a bunch of hopeful start-ups, entrepreneur Janine Allis has taken substantial stakes in a number of new businesses including a food delivery service, businesses that make portable washing machines and canopies for prams, plus an underwear subscription service so blokes don’t have to leave home to get new jocks. 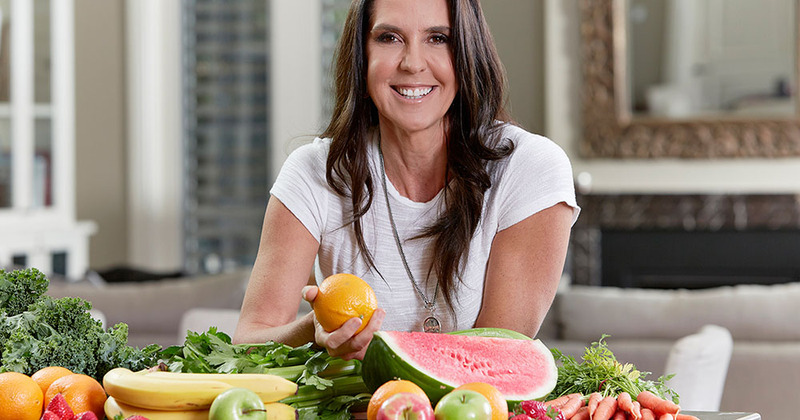 These are all on top of her role as founder and managing director of Retail Zoo, the group that controls her biggest entrepreneurial success story yet, Boost Juice, which began back in 2000, when our shopping centres were screaming out for healthy choices. Fifteen years on that business had multiplied to over 100 locations. 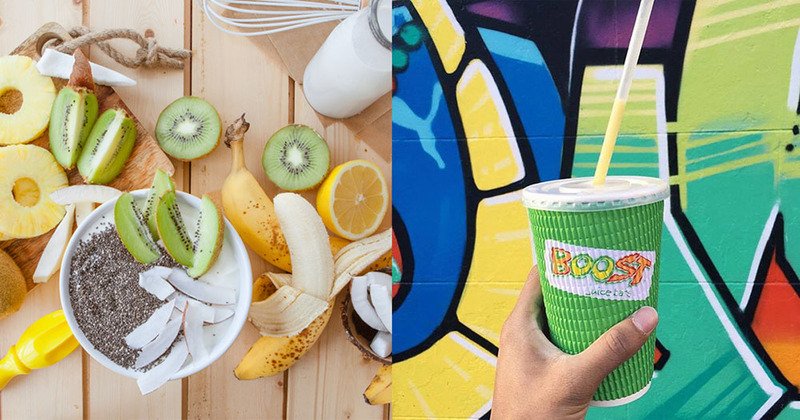 There are now 330 Boost Juice outlets in 12 countries, but it all began with a single store. We asked Janine to share her steps for testing whether a business idea will fly. Did you do much testing before going to market with Boost Juice in 2000? No, I didn’t! The category had been around for several years in America so we knew that it wasn’t a fad. We knew there were other similar industries, like frozen yoghurt, that go up like a rocket and then come down the same way. But this category was different. It not only had legs, but there was a real movement behind it. People wanted something more healthy. Since then, in the last 16 years we’ve really seen a change in consumers’ behaviour towards more healthy products. Were there any moments when you wished you had done more market research? I firmly believe that you cannot test anything better than getting it in front of the consumer. You can have as many customer advisory boards and do as much research as you want, but nothing will tell you the truth like people putting their hands in their pockets to buy what you’re offering. That’s a true test. That’s business. Plus, there is only a very fine line between market research and ‘analysis paralysis’. As soon as you get started, as soon as you just get on with it, that’s when the real learning game begins. From that point onwards, having the ability to listen to the customers and to change quickly makes all the difference. Did you make any impressive mistakes along the way? If anyone who has been in business for a long time says they have not made mistakes, or are not thankful for the mistakes they have made, then they’re lying. Despite the fact that mistakes are painful, expensive and unsuccessful, you need to make them to grow a business. Without the mistakes you cannot learn, grow or have a robust business. Things go wrong all the time, every day. The reason things are going wrong is because you’re pushing hard. You can drive a car really slowly and never have an accident but you’re not going to get far. You’ve got to take risks and you’ve got to go a bit faster. So if somebody has a great business idea, they should just take it straight to market? That is impossible to answer because of the breadth of business. Sometimes you need to move fast in order to be first in the market and first in the customer’s mind. That’s what we did with Boost Juice, but that was in food and retail. Think of other business arenas such as the internet. If you are building apps or anything else online and you say, ‘We’ve got to get it out there!’ and you don’t test it properly for bugs, then it could be a disaster. You may never recover. So in certain circumstance you have to move slowly and surely until you know you’re right, then you take off. And even in take-off phase you must continually set, check, adjust and go. Without those steps, if all you’re doing is the ‘go’, then it could mean you don’t succeed. For me, success was about having a business plan then getting the business going and getting out there and solving all the problems as they popped up. When you see businesses that fail, are there usually common reasons for that failure, ones that crop up again and again? There is usually a multitude of reasons for things not working. Fundamentally, what most people get wrong is not understanding their business model. And I have seen a couple of cases where the businesses were actually growing but their models were faulty. A growing business with a faulty model? How does that work out? Part of their growth and part of their sales cover up the faults in the model. But a few years in, as they continue to grow, unless they do something dramatic then there is only one way that the business is going. There’s a business I looked at today where their cost structure is so high it doesn’t allow them to have any wholesaling, so their model is broken. But if your model is broken it doesn’t mean that you can’t move forward. You’ve just got to go back and fix it. There is always a way of making the model work. For instance, you might know right now that your cost structure is not going to work because you don’t have volume, but you know that 12 months from now when you do have volume then your costs will go down. The message is that you need to understand your model to be able to grow. Don’t be unprepared. Stop and plan every six months to figure out what is working and what is not working. Is there a personality type that does best in starting their own business? There’s an intensity to people who are successful. They’re a type. They’re normally a bit odd, and I fit into that ‘odd’ category. They’re obsessive and just won’t let go. They’ll keep calling someone until they have a restraining order put on them. They’ve got the tenacity to make sure they find a fix. Businesses will throw a lot of things at you and it is pretty easy to give up, to say it is all too hard. But the successful ones are the ones that keep at it. is the Director of The Hard Word, one of Australia's leading professional writing businesses. He has been deeply involved in the magazine, book, publicity, print and electronic media industries for 20 years. Having worked in Sydney, New York City and London, Sheedy now supplies services such as freelance journalism, professional writing, corporate writing, PR management and media consulting.